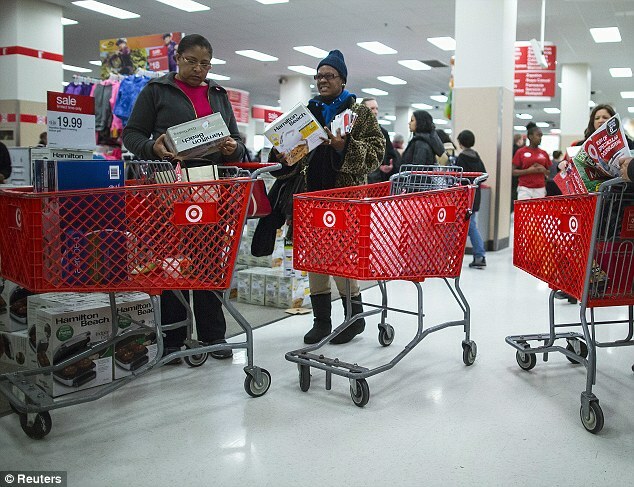 Target Corp and Neiman Marcus are not the only U.S. retailers whose networks were breached over the holiday shopping season last year, according to sources familiar with attacks on other merchants that have yet to be publicly disclosed. Smaller breaches on at least three other well-known U.S. retailers took place and were conducted using similar techniques as the one on Target, according to the people familiar with the attacks. Those breaches have yet to come to light. Also, similar breaches may have occurred earlier last year. 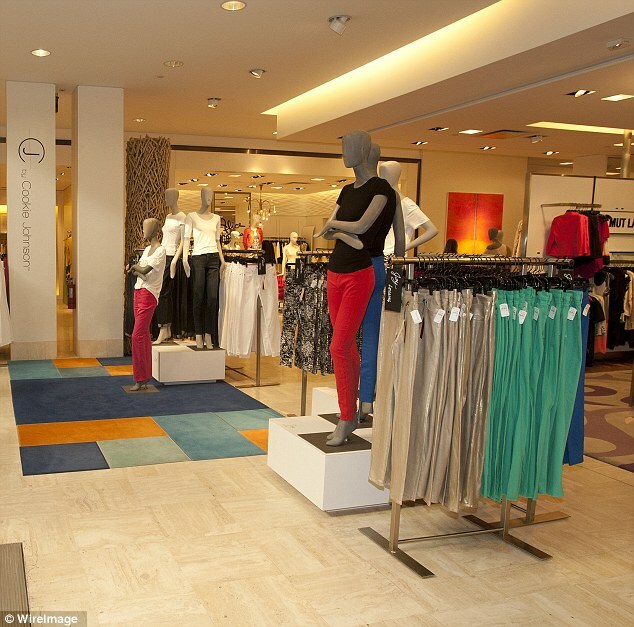 The sources said that they involved retailers with outlets in malls, but declined to elaborate. They also said that while they suspect the perpetrators may be the same as those who launched the Target attack, they cannot be sure because they are still trying to find the culprits behind all of the security breaches. 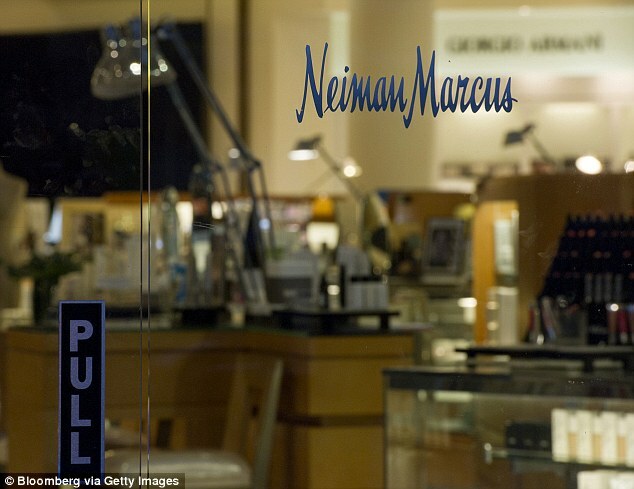 Only one well-known retailer, Neiman Marcus, has said that they too have been victim of a cyber attack since Target's December 19 disclosure that some 40 million payment card numbers had been stolen in a cyber attack. 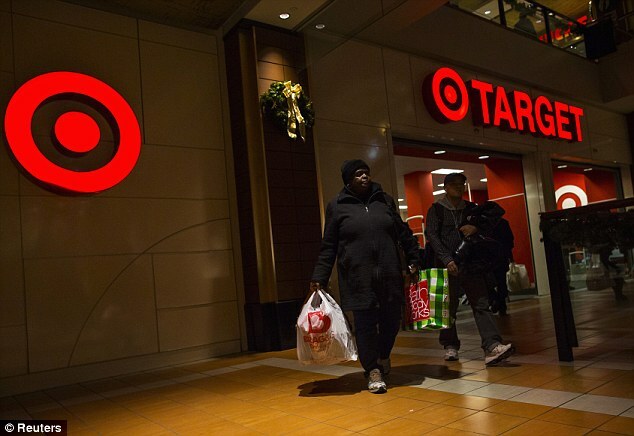 On Friday, Target said the data breach was worse than initially thought. Target has still not disclosed how the attackers managed to breach its network or siphon off some of its most sensitive data. 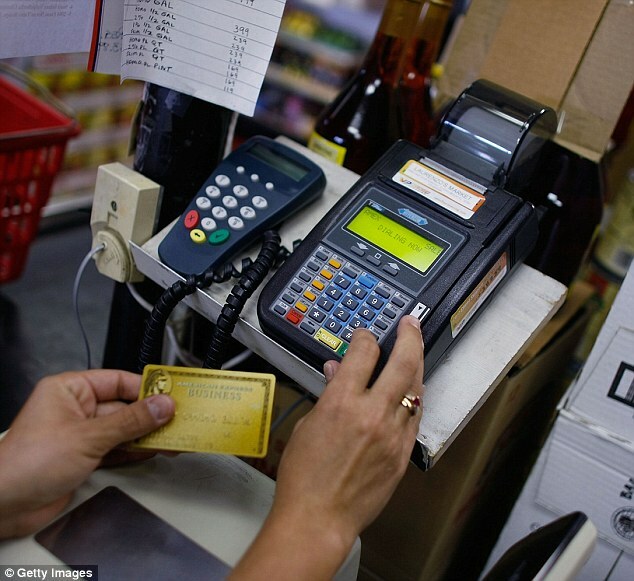 Retailers are often reluctant to report breaches out of concern it could hurt their businesses. Target only acknowledged its 2013 attack after security blogger Brian Krebs reported the breach, prompting inquiries from journalists and investors. 'It is really frustrating to the bank and also the customer,' Johnson said. Avivah Litan, a security analyst for Stamford, Connecticut -based Gartner information technology research firm, said she learned about a separate set of breaches, dating back no more than a few months before the November 28 Thanksgiving Day start of the holiday shopping season, from a forensics investigator. She declined to provide his name. 'Target was not the only retailer who got hit, but they got hit the biggest,' Litan said. 'You want to test it and make sure it works,' Gray said.